1 What does Tango actually do? 2 What content does Tango have to offer? 3 How can Tango improve from a consumer standpoint? What does Tango actually do? Let's start with the basics here before we get too far. 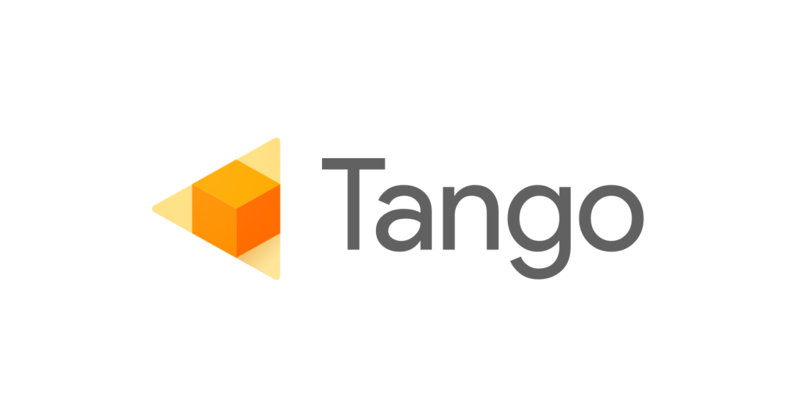 Tango, formerly Project Tango, is an augmented/mixed reality platform that has a multitude of purposes and uses. Using computer vision, any device running it can sense where it is in physical space relative to other objects. This is accomplished without external signals such as GPS or Bluetooth. Interestingly, it is somewhat similar to how living beings interpret their position in the world. Developers can tap into Tango's capabilities for a variety of uses (go check out my app roundup to see how it's done). These apps are able to scan the room and create realistic virtual environments. From measuring a living space for new furniture to turning your home into a prehistoric fantasyland, Tango does some pretty impressive things. All of this is accomplished with three core technologies: motion tracking, area learning, and depth perception. Motion tracking, while seemingly self-explanatory, is pretty crucial to how Tango understands three-dimensional motion. The custom sensors allow a device to understand its position and orientation in space. Think of the vestibular system in our ears, which are crucial to our concept of balance. Using visual cues, Tango can learn various areas after scanning them. It can then recall them and self-correct any errors in the motion tracking. This spatial understanding also allows an equipped device to relocalize itself in areas or rooms that it has seen before. As with most people, the software remembers where it has been based on the visual context it created on its first visit there. As humans, we often take our depth perception for granted. 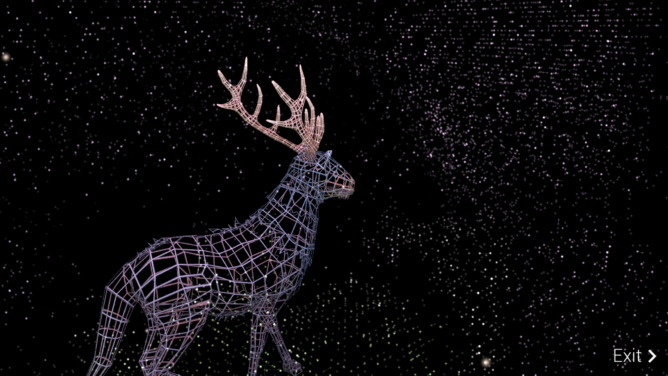 To us, the three-dimensional world is an everyday thing. Even when we look at two-dimensional screens, our brains are still able to interpret depth in whatever we are watching or playing. Most devices are not capable of this, since a lot of cameras can only see in two-dimensions (the x- and y-axes). Tango uses a special type of camera that can "see" the z-axis and thus can detect movement on the horizontal plane. This ability to perceive depth allows for it to truly understand the room it is in, which then lends itself to apps like the abundant interior design ones. Combining all three of these technologies, the platform can understand and navigate a space almost like we can. This may seem inconsequential to most — let's face it, the concept of a machine that is aware of its location in space really is not exciting to a lot of people. Yet I urge you to think on what this can do for someone who, whether by birth or injury, is unable to simply walk through any given area. What content does Tango have to offer? Unfortunately, for now, there are not any Tango applications in the Play Store that offer that utility I mentioned above. 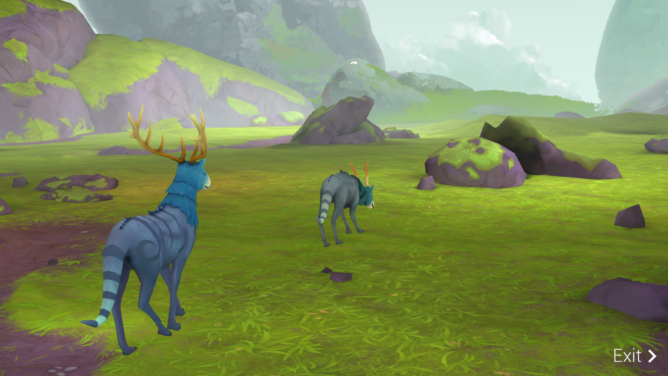 The content is limited to games that feel repetitive and apps that offer much of the same thing. Of course, there are a few exceptions to this, like Solar Simulator or Dinosaurs Among Us. Overall, a lot of the apps you will find (that actually work on the Phab2) do a lot of the same things. Measurement and interior design apps abound, which becomes mildly irritating when digging through the Play Store attempting to find content. Tango is still pretty young, especially in this consumer sense, but that does not alleviate a feeling of boredom when trying to find things to do with the platform. Games superficially shake things up a bit with differing premises to their structure and mechanics, but they all ultimately come out to feel like the same thing over and over again. I felt very disappointed after a few days, especially after the Tango demo that I played with when I first booted up the phone. This look into what is possible really got me excited for what was to come. Sadly that excitement did not last long. Whether it's augmented or mixed reality, the story ends up being the same. I would love to be able to update this post someday to say there is some new revolutionary app for Tango. After my time with the Phab2 Pro and Tango, no such thing has occurred. 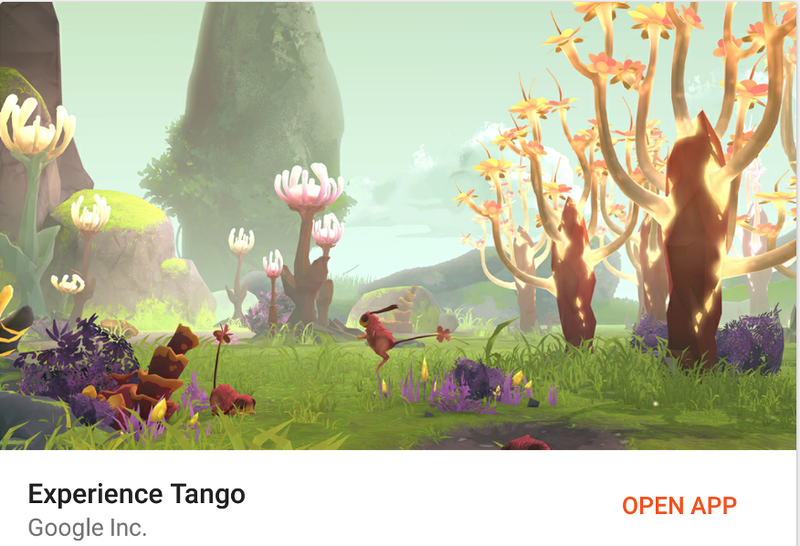 How can Tango improve from a consumer standpoint? While Tango offers some neat things, both Ryan and I struggle to see any daily uses for it. Sure, the interior design apps are nifty, but how often are you trying to re-decorate or redesign your home? Tango is not, and should not be, the main selling point of any mainstream consumer device. There just is not enough of a utility or "wow factor" here to justify it. There is also a long way to go on the sensor front. I do not mean in terms of reliability or capability, but rather in physical size. To become mainstream, the requirements for the platform need to shrink. Remember how big old smartphones were to fit everything in them they needed? I think that this needs the same revolution. There are numerous use cases for Tango outside of the regular consumer arena. Contractors can use the measurement utilities, car dealers can implement the augmented reality to show off their showrooms, and space robots can navigate around the ISS on their own. I can think of a lot more professional applications, which is what makes Tango so exciting. Beyond the cute little things you can do with AR, I do not understand why this project is a selling point for anything mainstream. Marketing departments will do a lot of crazy things to get attention and people talking about their products, but the fundamental nature of Tango is not appealing to regular consumers. As for how it can improve, I am not entirely sure at this point. In light of the fact that Tango, in its current larval form, is not likely to appeal to consumers, we have to also understand that developers are not going to keep creating apps for the platform. If there is no encouragement to work hard and build something new and exciting, then it will not happen. 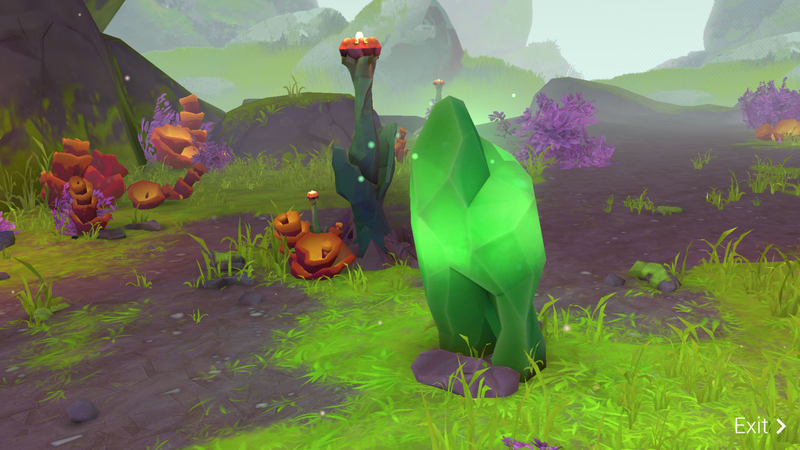 Perhaps a dev will come along with some fantastic and brilliant concept that really brings Tango into the spotlight. But I would not bank on it — pray for the best, expect the worst, right? We have all seen gimmicks in the past. Some of those were good, some less so. That is not me calling Tango a gimmick, because it's not. However, I think that most people will feel that it is. Some of those I showed it to loved it for a few minutes, then grew bored. In daily smartphone usage, I do not think that Tango has a place right now. 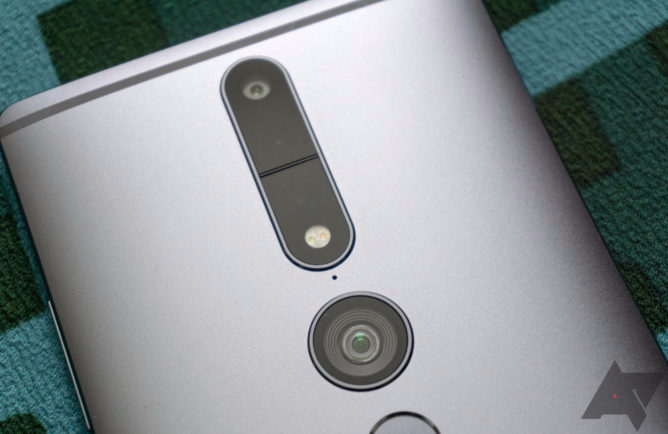 We have heard the narrative from Lenovo and Google that Tango has a real consumer appeal. They have pushed the belief that this is something that kids and families will love. Overall, I find this to be false. Instead, I think that they should focus their efforts on what AR can do that has actual utility, even if that is only for a smaller demographic. The physical size requirements and massive battery usage will steer a lot of potential customers away from Tango for the time being. Even for nerds like Ryan and me, we have struggled to find any compelling regular use for the platform. 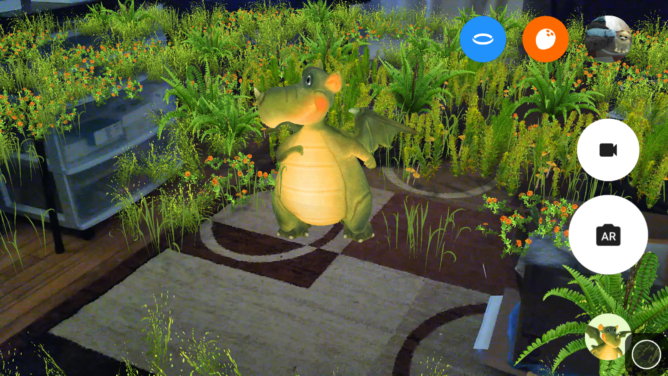 AR as a whole can certainly help disabled people, professionals, and even enthusiasts in meaningful ways. That is where the focus should be, not on proof-of-concept apps or repetitive games.